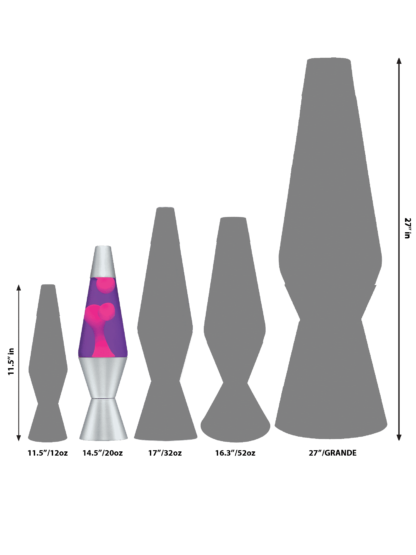 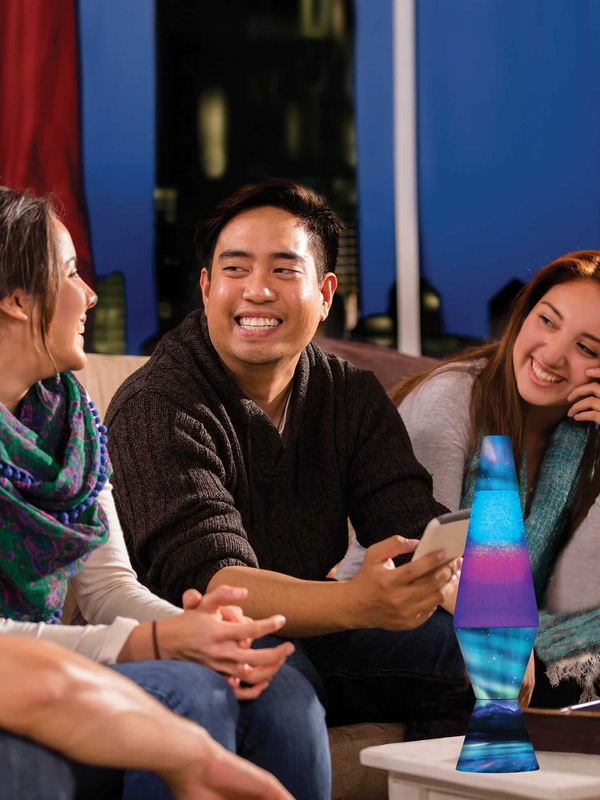 The Northern Lights LAVA® lamp allows you to enjoy one of the Seven Wonders of the World right at home! 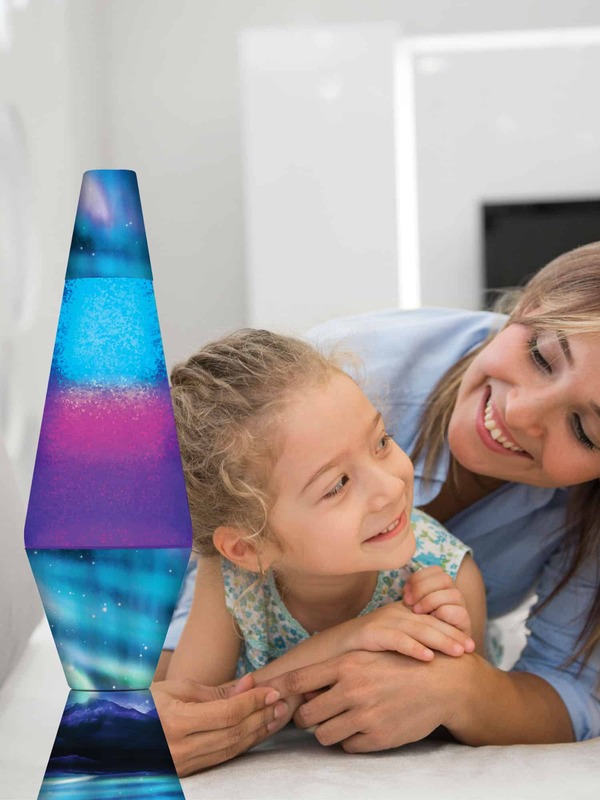 Colormax™ technology makes the glitter appear to change color as it flows up and down the hand-painted, tri-colored glass globe. 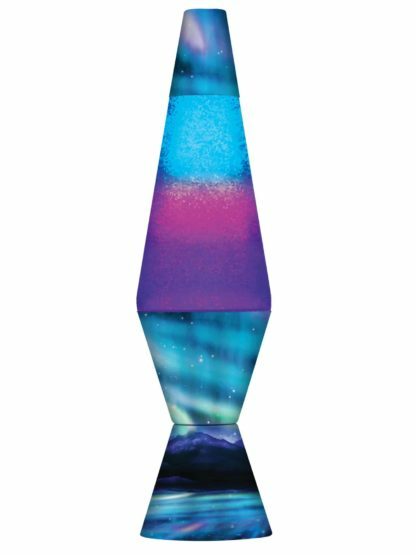 The beautiful decal of a northern lights scene on the hand-spun base and cap of this lamp will create a relaxing environment. 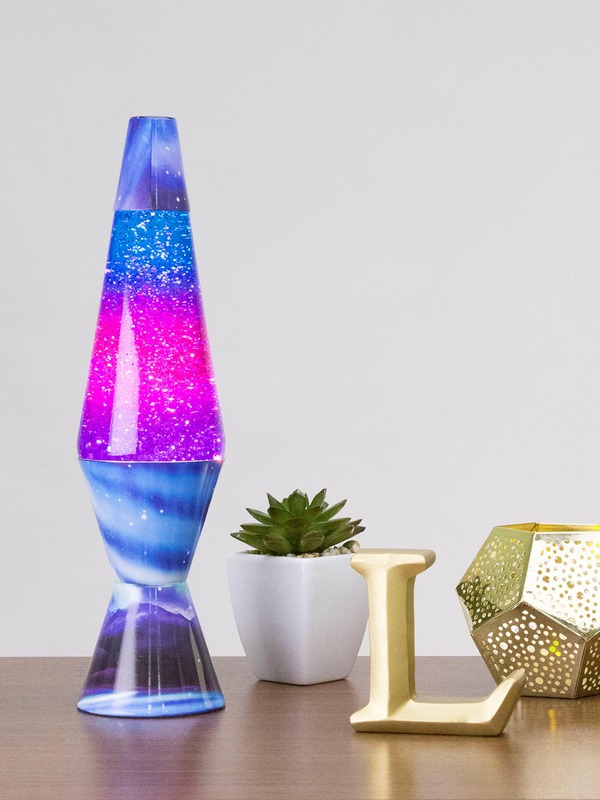 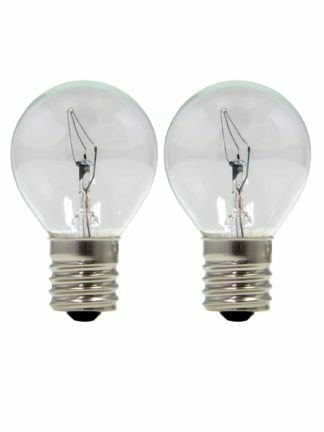 Watch the instant motion and enjoy this relaxing version of a timeless LAVA® lamp.